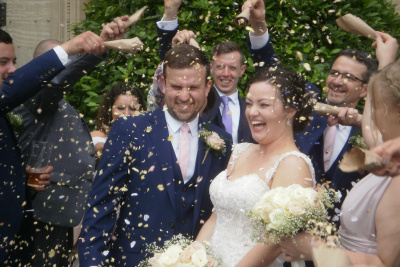 On the 22nd July several members of the Martin Maslin team had the honour of attending the wedding of our colleague Laura and her now husband Rob. It was a lovely warm day at Normanby Hall that greeted us and we all had a great day helping them celebrate this special occassion. Congratulations Mr & Mrs Perrin!